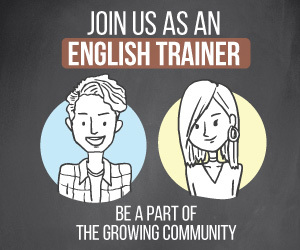 How to Practice English Writing and Speaking? 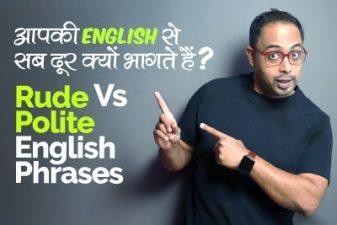 | Learn English Grammar, Vocabulary & Pronuncaition through Hindi. 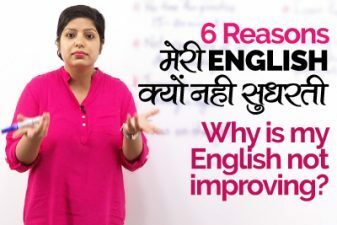 If your are looking to improve and learn English through Hindi faster and looking for alternatives for English speaking and writing Practice, you should watch this complete video with Michelle. In this English lesson, Michelle has reviewed the Hi Native Mobile App to practice English speaking and learn how to speak English fluently. Forget about any WhatsApp group to learn English. This App will help you practice Spoken English, Grammar, Vocabulary & English pronunciation. The HI native mobile app is a wonderful tool to ask questions in English and get answers from people who speak fluent English around the world. 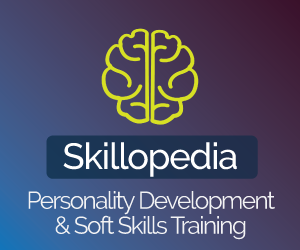 This app is free to use and is available on Android and iOS platforms. In fact, you could also teach someone Hindi. It’s easy to type in Hindi and know the English translation of the Hindi word or phrase. This app also helps to improve your English listening skills with its audio features. You could also learn British English and American Accent as the people who answer your questions are from all over the world, you could record your voice and check if your English pronunciation is correct. Try HiNative and learn English faster. Next Next post: Talking with Friends about a Restaurant in English.